King of Reggaeton Daddy Yankee is coming to Europe. Daddy Yankee has announced a European tour. Taking place from June 1st to 23rd 2019, the dates will mark his first full European tour since 2015. News of the tour follows the release of Daddy Yankee's latest single, 'Con Calma'. Produced in collaboration with Snow and based on the 1992 hit single 'Informer', the single has already reached almost 70 million views on YouTube within a month of it's release, hitting the Top 10 on Billboard's Hot Latin Songs Chart. 'Con Calma' is Yankee's 26th song to reach the Top 10. I wanted to transmit the best energy and freshness within dance and music by unifying the music of my teenage years with today’s modern sound. Daddy Yankee is the iconic reggaeton artist known best for the 2004 smash hit 'Gasolina', a chart sensation which introduced Latin urban sounds to a worldwide audience. Alongside Manuel Turizo, Ozuna, Casper Magico and Anuel AA, he is part of a wave of Latin artists currently dominating the global music scene. 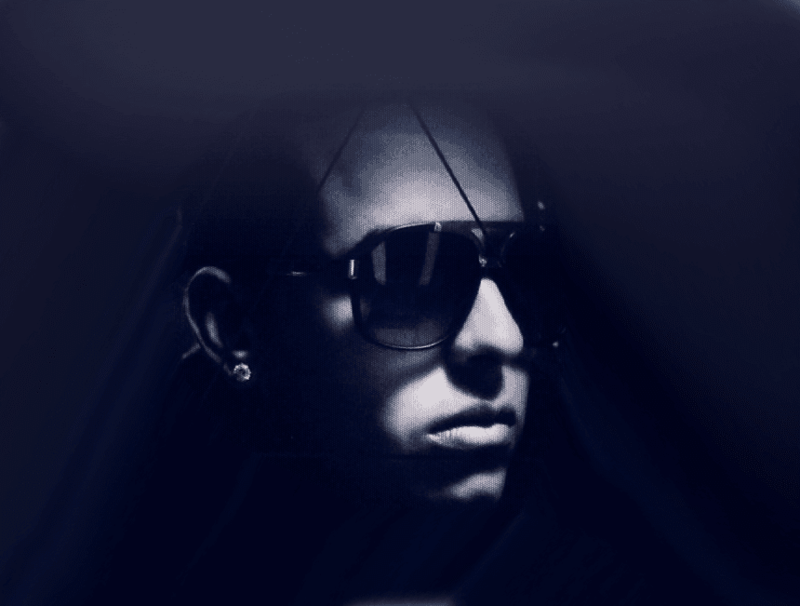 To book dates surrounding Daddy Yankee's tour, please contact sharron@mn2s.com. After Despacito: Will Latin Music Rule the English-Speaking World?